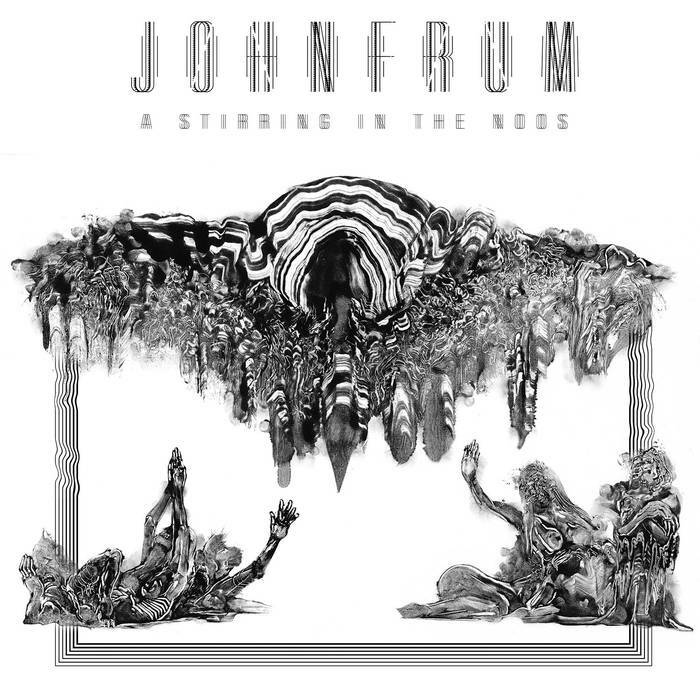 John Frum are a death metal band from the US. This is their debut album. This is very much not your standard death metal album. 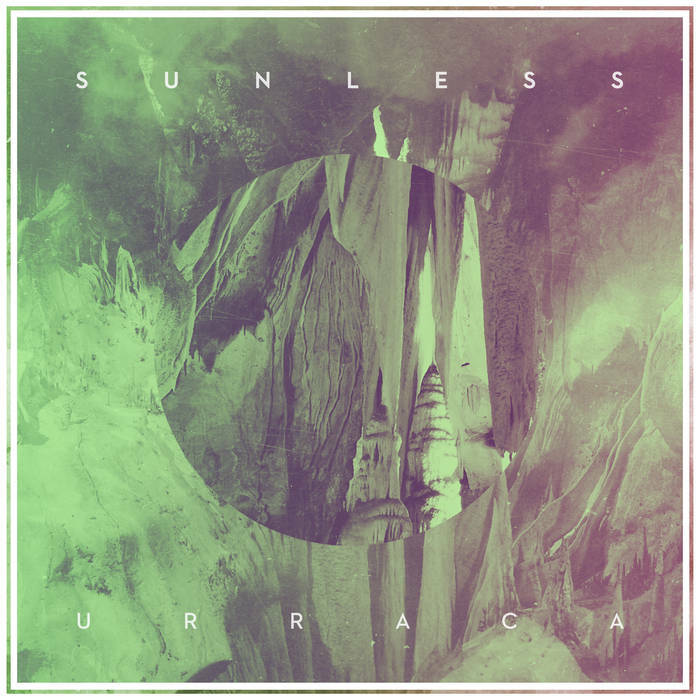 Sunless are a progressive death metal band from the US and this is their debut album.